Prague is a popular tourist destination to celebrate the New Year’s Eve. Prague in December is animated by colourful lights and decorations, while bars and restaurants are filled with people. 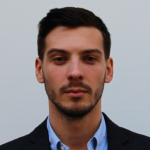 Prague is well known for its lively nightlife throughout the whole year and all the more so on the New Year’s Eve! If you are a gourmet looking for something special on this day, we recommend welcoming the New Year from the Žižkov Tower. 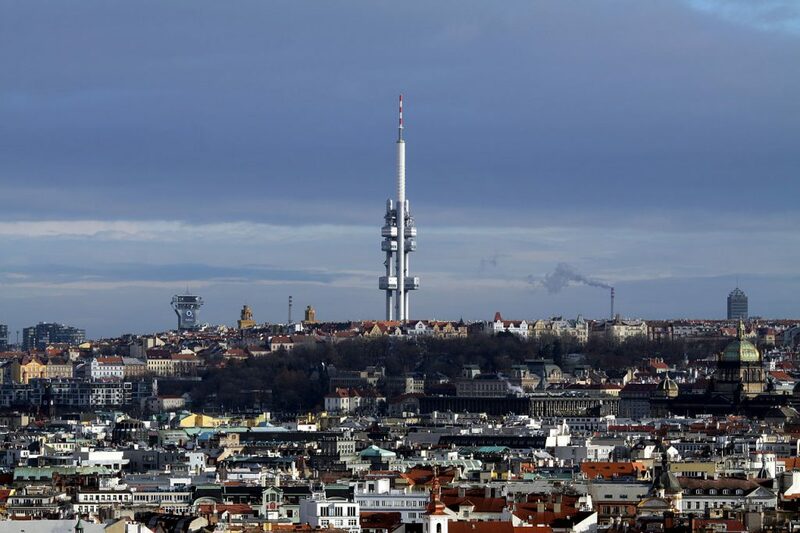 The TV transmitter constructed between 1985 and 1992 is the highest building in Prague. Today, it serves as a luxury restaurant, café, bar and a one-room hotel. At 93 metres above the ground, you may enjoy wine degustation, molecular drinks mix, a delicious buffet and music programme. At midnight, you will watch the fireworks cover the whole city from the restaurant windows. Price: 149 EUR/person. If you’d rather spend the New Year’s Eve in the heart of a pulsating city but still be surrounded by greenery, visit Prague and the Žofín Garden Restaurant. Located on the Slovanský Island in the middle of the Vltava River, its programme for the last evening of 2016 takes place in the neo-renaissance Žofín Palace surrounded by a park, an oasis of peace and calm in the middle of the city. The New Year’s Eve’s theme this year is CASINO, so a mobile casino will be opened the whole night. With the services of a professional croupier, the night promises a lot of fun without the risk of losing any money. You may also look forward to a music programme, carefully selected buffet menus, a welcome drink and a midnight toast. Price: 149 EUR/person. Would you like to spend the New Year’s Eve in the city but instead of restaurants, bars and clubs, you are looking for a less conventional public space to fully take in the magic of the metropolis with your closest friends and family? Then we’ve got another tip for you! The functionalistic National Memorial on the Vítkov Hill covered by a large park in the very centre of the city offers a unique view on the whole of Prague with all the major monuments. The memorial was built in 1929-1933 and the bronze equestrian statue of Jan Žižka on the top of the Vítkov Hill is the third largest bronze equestrian statue in the world. 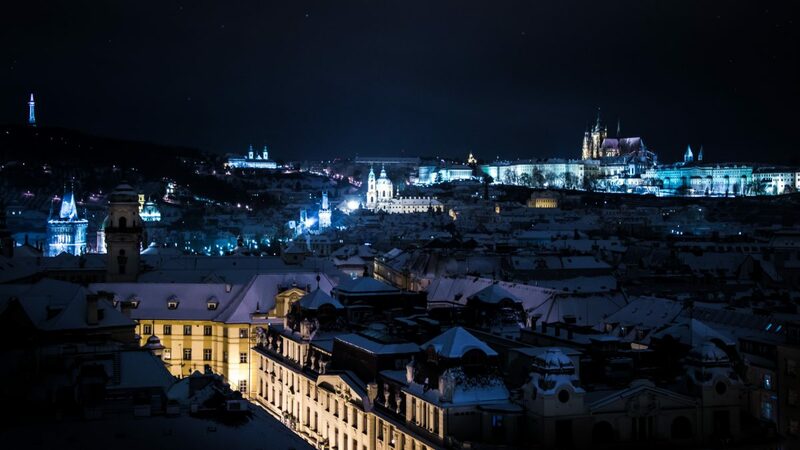 You will hardly find a better view on the New Year’s Eve’s sky in Prague than this one. 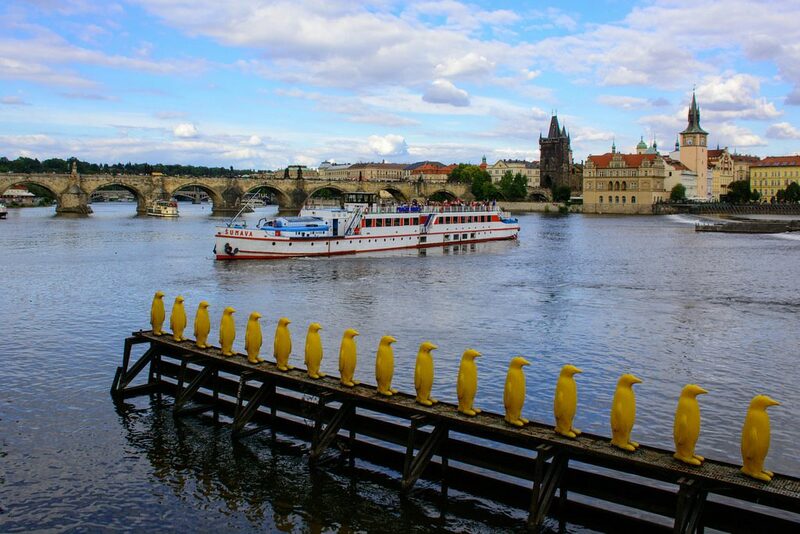 You may also celebrate the New Year from onboard a ship on the Vltava River. 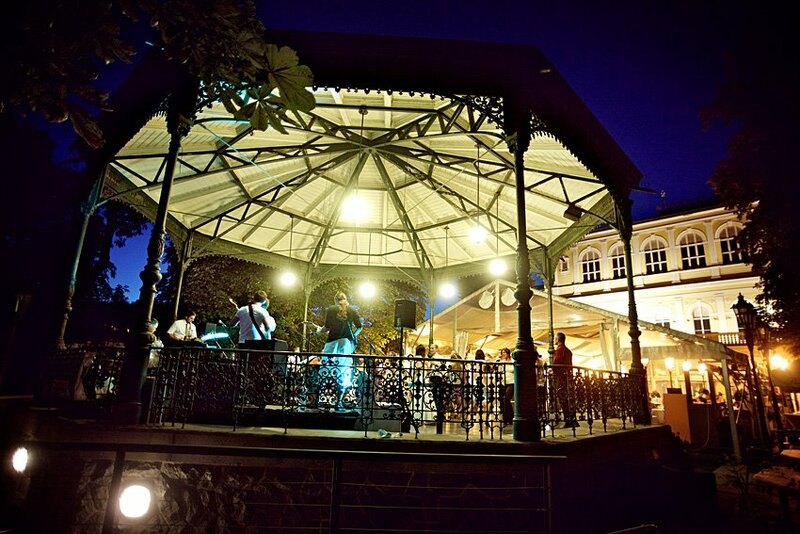 During the cruise, you will see all the Prague monuments beautifully lit at night and listen to a live jazz band. The voyage is a perfect opportunity to see the city from a different perspective. Price: 20-130 EUR (buffet and music included). Whatever your choice of party on your holiday in Prague, be it cheap or expensive, intimate or wild, the Czech capital is the place to be at the very start of 2017.